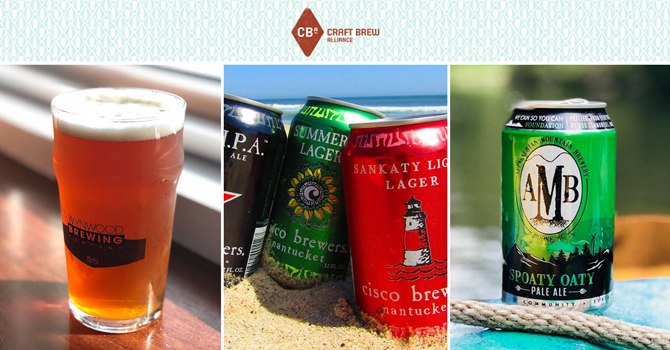 CBA, a publicly traded craft brewery group headquartered in Portland, Ore., today announced that it would wholly acquire Massachusetts’ Cisco Brewers, North Carolina’s Appalachian Mountain Brewery and Miami’s Wynwood Brewing. 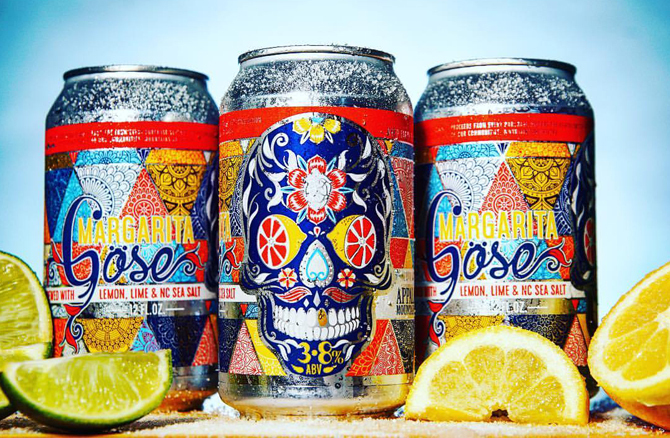 The company will spend $23 million to acquire Cisco Brewers, which was founded in 1995 and operates a small brewery on Nantucket Island. Financial terms for the other two transactions were not disclosed. 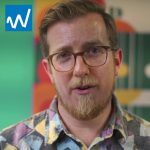 At the end of 2016, CBA invested $2.1 million to acquire a 24.5 percent stake in Wynwood Brewing, indicating a potential valuation of more than $8 million. 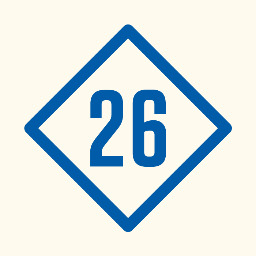 The Wynwood and Cisco Brewers transactions closed today, and the deal with AMB is expected to close before the end of the year, CBA said. 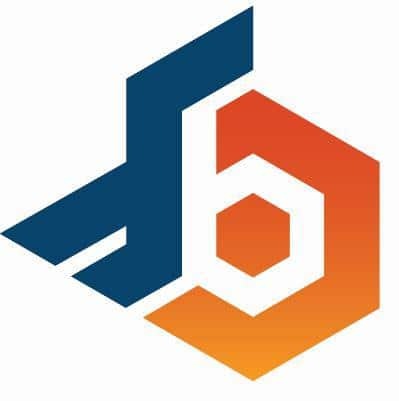 The combined cost of the three transactions, which were financed via a new revolving line of credit with Bank of America, will not exceed $45 million, Thomas told Brewbound. 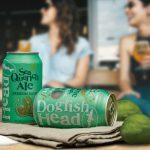 The deals with the three smaller breweries, which combined will account for about 5 percent of CBA’s total production volume in 2018, comes about eight months after the company announced that it would eliminate an emerging business unit tasked with forging strategic partnerships in favor of a strategy that prioritized innovation over mergers and acquisitions. CBA’s emerging business division wasn’t formally launched until mid-2015, but the company established its first strategic partnership with AMB at the end of 2014. Four months later, CBA extended the partnership and became AMB’s master distributor. CBA later began brewing some of the North Carolina brewery’s offerings at its brewery in Portsmouth, New Hampshire. One year later, in September 2015, CBA struck its second distribution and brewing partnership, with Cisco Brewers. At the time, Thomas told Brewbound that the company planned to purchase a minority interest in the Nantucket-based craft brewery. Then, in December 2016, CBA made its first cash investment, spending $2.1 million to acquire a 24.5 percent stake in Wynwood Brewing. 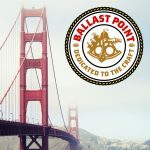 All three deals gave the individual beer companies access to expanded brewing capacity at CBA’s production facilities and allowed the smaller breweries to tap into a nationwide network of Anheuser-Busch wholesalers. Anheuser-Busch owns 31.4 percent of CBA, which itself has a master distribution arrangement with the Belgian-owned and Brazilian-led Budweiser maker. Throughout 2017 and 2018, CBA increasingly focused on becoming more profitable and locally focused, via its so-called “Kona Plus” strategy. As part of that initiative, the company — which also owns the Redhook, Widmer Brothers, Omission and Square Mile Cider brands — prioritized sales of Kona beer across the U.S. while simultaneously pulling back distribution of Widmer and Redhook offerings and driving increased sales of its partner brands in their respective home markets. 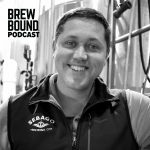 In a conversation with Brewbound, Thomas said the company’s strategy of negotiating distribution and brewing-focused deals allowed all of the companies to better understand the benefits of partnering. But the initial plan wasn’t built around absorbing companies as a means of capturing local market share. As time wore on, and as the growth within the craft sector slowed, the lack of complete integration was holding all of the partners back, Thomas noted. “There is more division, in terms of fragmentation of effort and resources,” he said. 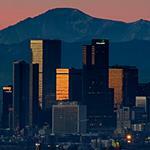 “The marketplace right now warrants us to be all hands on deck. Though each of the deals is structured differently, Thomas said CBA’s biggest strength lies in brewing and commercializing beer, as well as financial, supply chain and wholesaler management. What CBA gets in return is access to important craft beer markets in Florida, Massachusetts and North Carolina with local brands that resonate better with consumers in those regions. But looming over these transactions is one big question: Will A-B will make a “qualified offer” for CBA – and all of its newly acquired brands — before next year? Under the terms of a renegotiated commercial agreement, A-B has until next August to make an offer to acquire CBA’s 19 or so million outstanding shares for $24.50. According to Thomas, all three partner brands are “well aware” of the potential for A-B to make a qualified offer for the CBA business. If A-B does move to wholly acquire CBA over the next 10 months, Thomas said he has “no concerns” that it would look to sell off certain pieces of the CBA business in order to appease the Department of Justice, which has yet to complete a required Tunney Act review and approve a consent decree for A-B’s purchase of SABMiller. Cisco is the largest of the three brands, at about 25,000 barrels, according to Thomas, and it distributes its beers across 13 states. AMB produced about 5,500 barrels in 2017, according to data from the Brewers Association, and distributes its beer in North Carolina, South Carolina and Tennessee. Wynwood, meanwhile, only distributes in Florida and produced about 6,000 barrels of beer in 2017, according to BA records. CBA will add about 50 incremental positions as a result of the acquisitions. AMB CEO Sean Spiegelman will step aside to run the We Can so You Can Foundation, a non-profit that he founded. CBA will continue to contribute to this group and AMB brewmaster Nathan Kelischek will manage the brewery. Cisco’s five partners – Dean Long, Melissa Long, Randy Hudson, Wendy Hudson and Jay Harman – will continue to lead the brand, but they will not become employees of CBA. 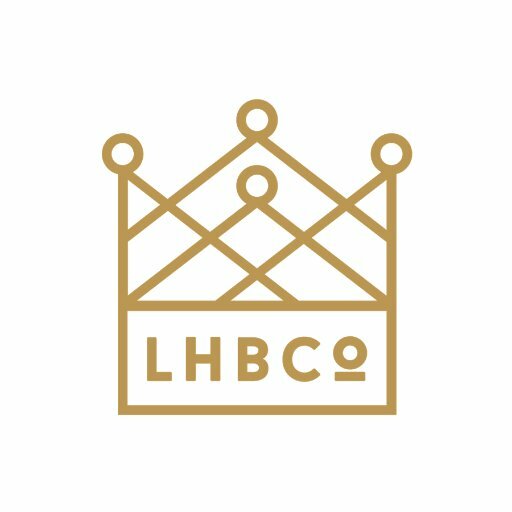 Harman will continue as CEO of Cisco Brewers. 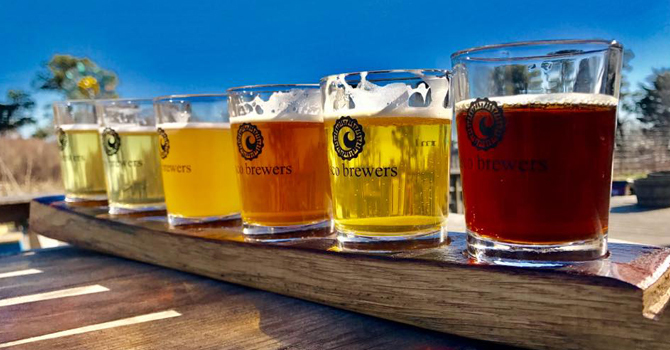 CBA will own the Cisco Brewers brand and beer business, while the Cisco partners will continue to own and operate the brewpub properties and retail merchandising, including the original brewery in Nantucket. Cisco’s wine and spirits labels were not included in the deal. Wynwood Brewing will become a wholly owned subsidiary of CBA. 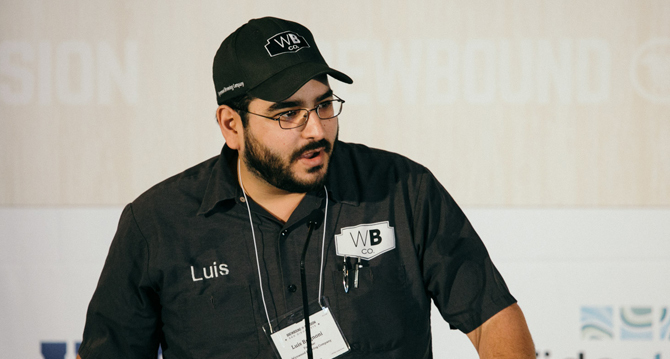 The deals with AMB and Wynwood were born out of Brewbound’s Startup Brewery Challenge, sponsored by CBA. AMB won the challenge in 2014, and Wynwood won in 2015. Additional details are available in the press release, below. 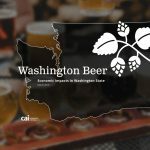 PORTLAND, Ore. (October 10, 2018) – Craft Brew Alliance, Inc. (“CBA”) (Nasdaq: BREW), a leading craft brewing company, is cementing its strategic brewing and distribution partnerships with Appalachian Mountain Brewery (AMB), Cisco Brewers, and Wynwood Brewing Co. through three separate purchase agreements. Formally launched in 2015, CBA’s craft partner strategy has contributed significantly to the evolution of the company, and today’s agreements represent a milestone in enabling CBA and its shareholders to fully participate in the value that the partners will bring as wholly owned CBA brands. 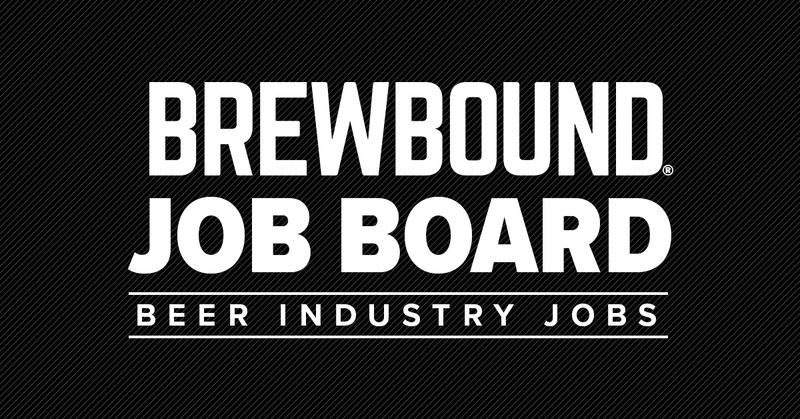 Over the past several years, the partnerships with North Carolina-based AMB, Massachusetts-based Cisco Brewers, and Florida-based Wynwood Brewing Co., have bolstered CBA’s portfolio with strong local brands and breweries in key markets, complementing Kona Brewing Co. as the anchor of CBA’s portfolio strategy. Further, these partners have supported CBA’s strategic brewery evolution by leveraging the capability and location of the Portsmouth, New Hampshire brewery to increase production for partner brands as CBA rebalanced its brewing footprint. 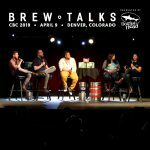 CBA and AMB were introduced in 2014 through the first-ever Startup Brewery Challenge, a CBA-sponsored beer and business competition hosted by industry publication Brewbound. The two companies announced a strategic partnership in early 2015 to increase production and grow distribution of the pioneering craft brewer’s core portfolio, including Long Leaf IPA, Boone Creek Blonde, Spoaty Oaty Pale Ale, and Porter, across North Carolina. Building on that success, CBA began expanding AMB’s portfolio into South Carolina and Tennessee earlier this year. The partnership has complemented AMB’s brewing capacity in Boone and helped bring AMB’s award-winning innovative new beers to market, such as Not an IPA, which earned a silver medal in the highly competitive IPA category at this year’s Great American Beer Festival. Throughout the relationship, CBA has supported AMB’s focus on community, sustainability and philanthropy – contributing to We Can So You Can, a non-profit foundation started by AMB’s founder, and donating proceeds from every case of the brewery’s flagship Longleaf IPA toward reforestation efforts with the Longleaf Alliance. Under the purchase agreement with AMB, CBA will acquire the AMB brand, brewery and pub and will continue to invest in the local community through ongoing support of We Can So You Can Foundation and other nonprofits. AMB Brewmaster Nathan Kelischek will continue to manage the brewery. 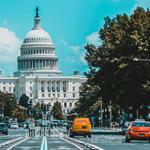 The transaction is expected to close by the end of the year, pending regulatory approval from the federal Alcohol and Tobacco Tax and Trade Bureau. 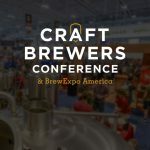 CBA and Cisco Brewers entered into a strategic brewing and distribution partnership in December 2015, which supported the Nantucket, Massachusetts brewery’s efforts to evolve its core portfolio and bring more of its island-inspired beers, including Whale’s Tale Pale Ale and Grey Lady Ale, to consumers throughout New England. Earlier this year, CBA spearheaded the launch of Cisco’s newest year-round beer, Gripah, a refreshing grapefruit IPA, that is the #4 new IPA as measured by Nielsen Boston Liquor. This summer, the Cisco team helped re-brand CBA’s Portsmouth pub, bringing a slice of its renowned Nantucket experience to the New England mainland, and opened a new outdoor pop-up pub in Boston’s Seaport neighborhood. CBA was represented by Paragon Beverages Advisors, LLC, and the law firm Davis Wright Tremaine LLP in the transactions. 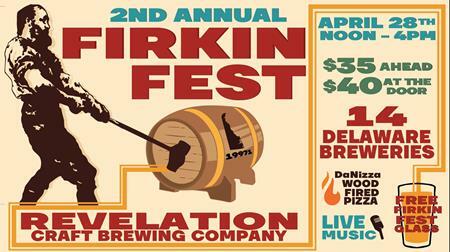 Appalachian Mountain Brewery was represented by Akerman LLP and Moffatt and Moffat, PLLC. Cisco Brewers was represented by Cascadia Capital LLC and the law firm McDermott Will & Emery. Wynwood Brewing Co. was represented by Holland & Knight LLP. Statements made in this press release that state the Company’s or management’s intentions, hopes, beliefs, expectations or predictions of the future, including the benefits or improvements to be realized from acquisitions and operating strategies, are forward-looking statements. It is important to note that the Company’s actual results may differ materially from those projected in such forward-looking statements. Additional information concerning factors that could cause actual results to differ materially from those in the forward-looking statements is contained from time to time in the Company’s SEC filings, including, but not limited to, the Company’s report on Form 10-K for the year ended December 31, 2017. 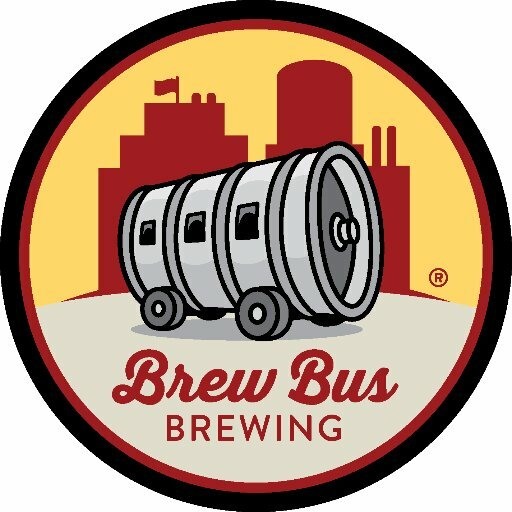 Copies of these documents may be found on the Company’s website, www.craftbrew.com, or obtained by contacting the Company or the SEC. Nestled in the High Country of North Carolina, Appalachian Mountain Brewery, LLC is a wholly owned subsidiary of Appalachian Mountain Brewery, Inc., a Florida Public Company (OTC: HOPS) and Boone, NC’s Beer Pioneer. The brewery is dedicated to making seriously delicious craft beer while focusing its business model on community, sustainability and philanthropy. They support the We Can So You Can Foundation, a 501(c)3 started by AMB CEO Sean Spiegelman, and also help local nonprofits via their Pints for Non-Profits program within the taproom. These are integral parts of AMB’s commitment to empowering local organizations working to enrich the land, water, air, and people of the High Country. Appalachian Mountain Brewery has earned numerous awards for its innovative craft beers and ciders, including Not an IPA, which won a gold medal at the 2018 Great American Beer Festival, and Boone Creek Blonde Ale, which earned gold medals at the 2017 Great American Beer Festival Competition and 2015 U.S. Open Beer Championships. The brewery’s core portfolio also includes Long Leaf IPA, Spoaty Oaty Pale Ale, and Porter, a gold medal winner at the Great International Beer and Cider Competition. 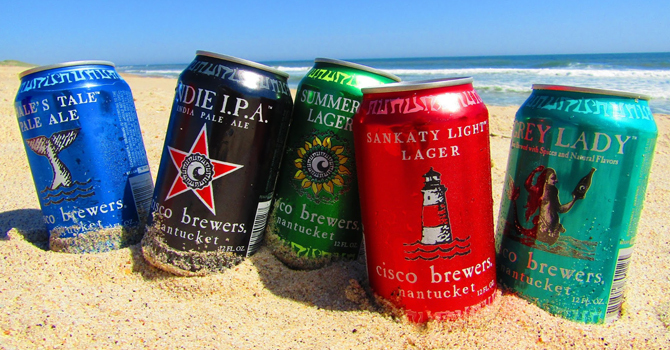 Located near Cisco Beach on the island of Nantucket, Cisco Brewers is Nantucket’s first craft brewery. Founded by hard-working, entrepreneurial islanders who started selling beer from their outdoor brewery in 1995, Cisco has carved out its own special place where they tough out winters to celebrate summers. 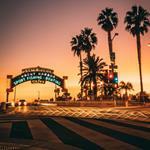 Over the years, Cisco has attracted a cult following among visitors and opens its doors to anyone making the trek. Named a top travel destination by Time Magazine, The Huffington Post, Travel & Leisure, and Men’s Journal which called the brewery ‘the happiest place on earth,’ Cisco’s Nantucket brewery is a common ground where people from all walks of life connect over classic and approachable craft beers like Whale’s Tale Pale Ale, Grey Lady, Indie IPA, Shark Tracker and Sankaty Light Lager. In addition to its Nantucket location, the brewery operates a brewpub in Portsmouth, NH and a pop-up pub in Boston, MA. For more information about Cisco Brewers, visit http://www.ciscobrewers.com/. Wynwood Brewing Company is Miami’s first craft production brewery, based in the heart of the Wynwood Art District. 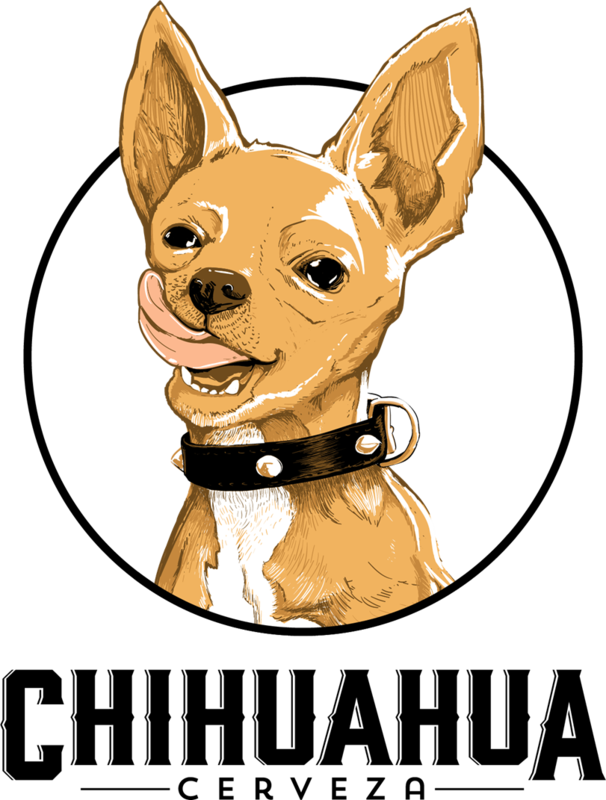 Family owned and operated since 2011, they are best known for flagship La Rubia Blonde Ale and GABF gold medalist Pops Porter, as well as their creative small-batch and limited release beers that reflect the rich culture and heritage of their founders. Wynwood operates a 15-barrel brewhouse and pub in South Miami and distributes its beers throughout South Florida. Wynwood Brewing Company is the city of Miami's first production brewery. We are located in the Wynwood Arts District. We brew fine ales we love to drink.